The No. 618 Steam Locomotive is coming back! February 22, 2016 by Admin in Uncategorized | Comments Off on The No. 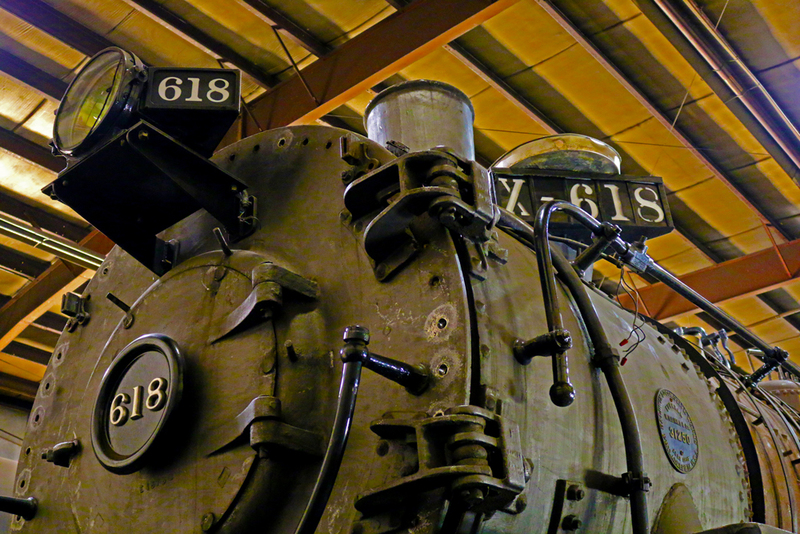 618 Steam Locomotive is coming back! The No. 618 steam locomotive is in our shop and undergoing its FRA-required boiler inspection, as well as a significant restoration. The boiler inspection work is essentially complete. The No. 618 is also being converted from coal-burning to oil burning. In addition she has been fitted with new tires, and is having a number of other repairs, and new components. The question everyone wants to know is when will the No. 618 be back in service? Our plans are for that to happen this year (2016). Predicting when we will complete all of the tasks is very difficult! The HVR has a small staff (six people currently). Our first priority has to be maintaining our primary train service. Track inspections and maintenance, as well as repairs and maintenance of our diesel locomotives and passenger coaches, takes a large amount of our time. Another important source of labor is our wonderful volunteers. They work with us to complete many of the tasks associated with bringing the steam locomotive back into service. As we get closer to that important date, we will keep our friends and customers informed. 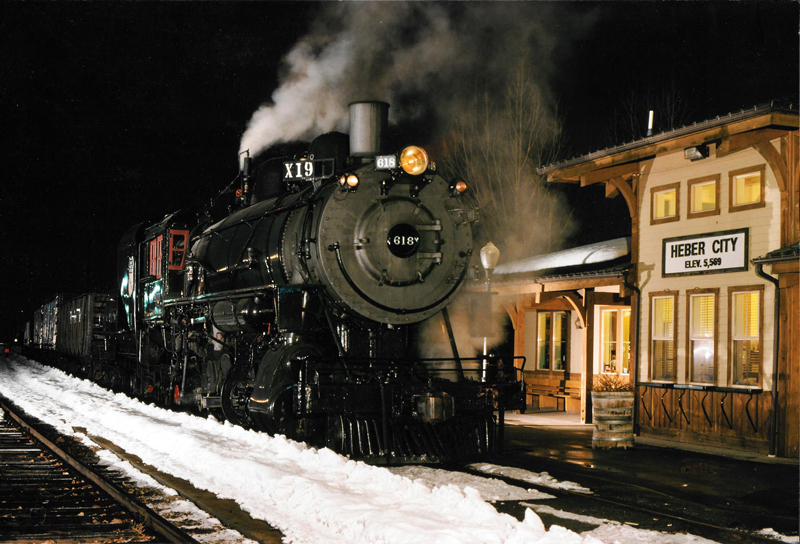 We plan to have a major celebration which we hope all of you will attend when she steams down the tracks again! Thanks for your interest and support, and stay tuned for more 618 updates here.